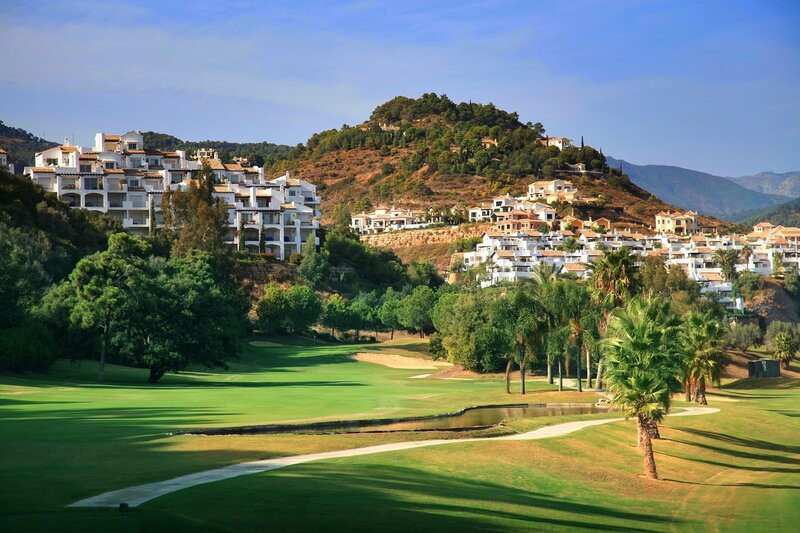 With world famous courses such as Valderrama, Finca Cortesin and La Quinta, Marbella attracts the elite of the golf world. These courses are set in some of the most beautiful locations and all within easy reach of Marbella centre. 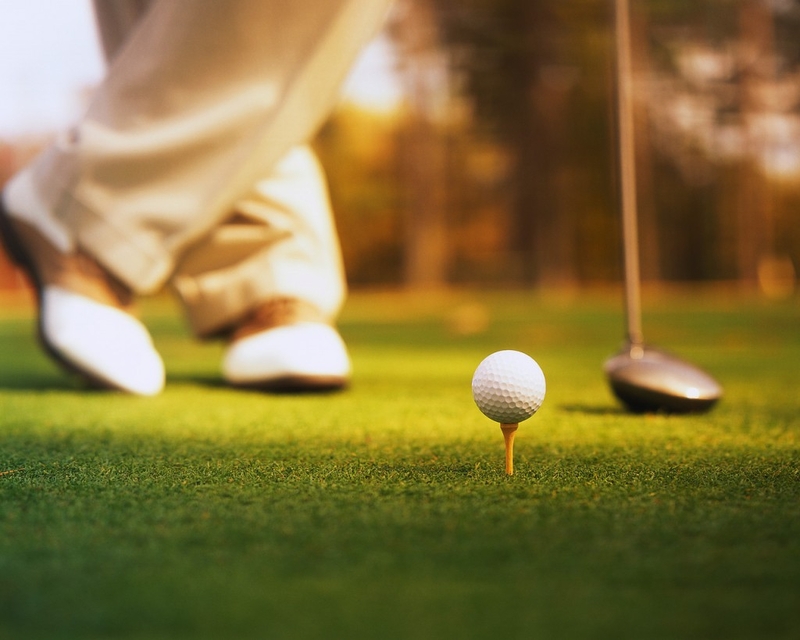 If you have a particular course in mind let us know when you would like to play so that we can book a tee time for you or alternatively ask us for a recommendation in the area close to your residence. If you are perhaps looking for a lesson to improve your swing or because you are a total beginner we can organise this for you with a local Pro player or group lesson.